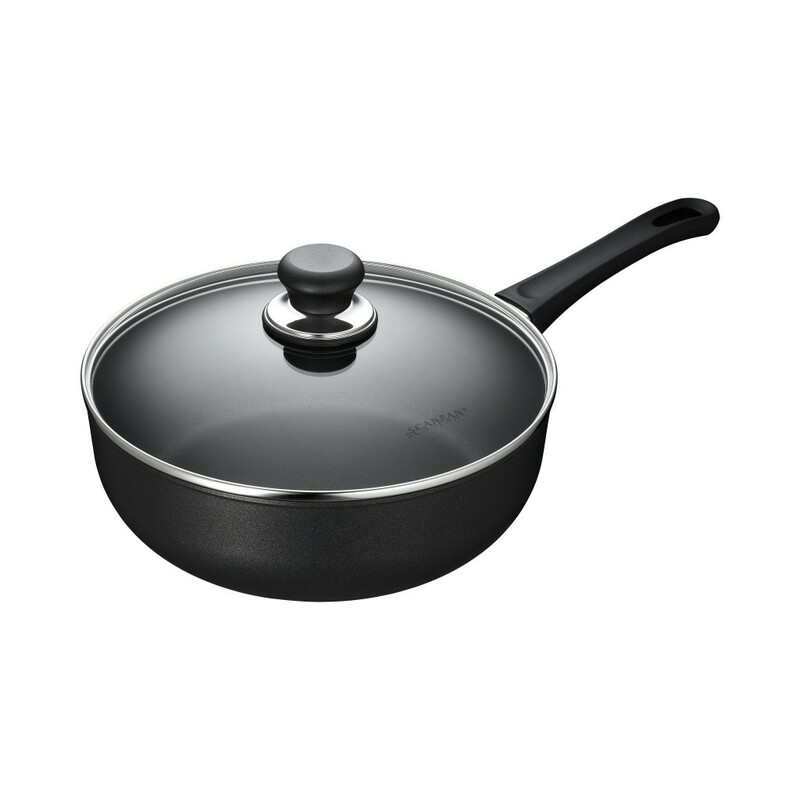 26081200 A sauté pan with extra high edges that make this pan very suitable for dishes that need stirring. 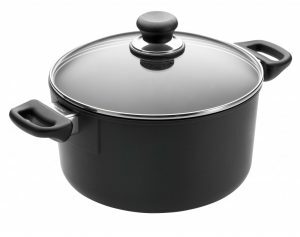 It also has a good frying surface for browning meat. 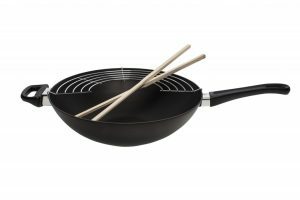 The deep sauté pan comes with a lid, making it perfect for simmering. 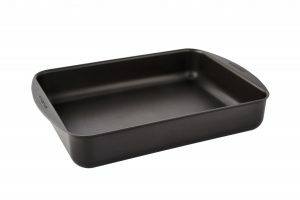 Also use it for baking – it is ovensafe up to 500°F. And don’t forget that it has our famous non-stick coating, which makes cleaning a walk in the park.